Hi- Float can increase the float- time of 11” latex balloons from 8-12 hours to up to 4-10 days! It is used on latex balloons that have been inflated with helium and can extend float time by almost four times when used correctly. For maximum float time of your hi-float treated latex balloons, hand-tie your balloons. 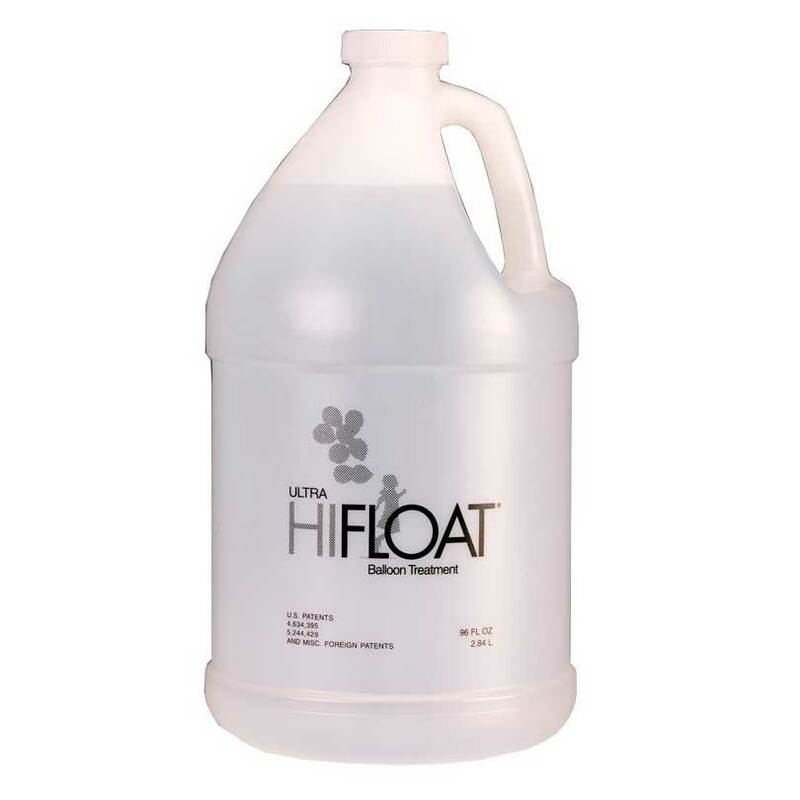 This bottle contains 96oz of Hi-Float which will treat around 567 x 11 inch latex balloons. A Hi-Float dispenser kit is required to use this bottle. 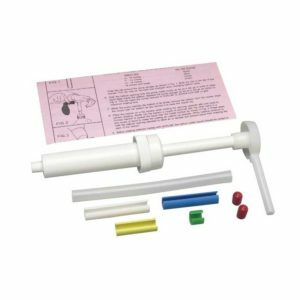 This Hi-Float dispenser pump is an essential piece of kit if you are using either the 710ml or 2.83L bottles of Hi-Float. It comes with different coloured clips for different sized latex balloons so that you use the correct amount. 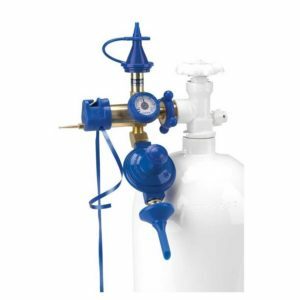 The pump simply screws onto the bottle and can be re-used.